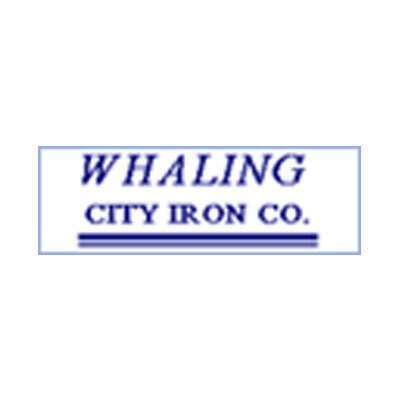 Whaling City Iron Co. fabricates and distributes concrete reinforcing bars and structural steel and distributes miscellaneous steel such as bars, plates and sheets. 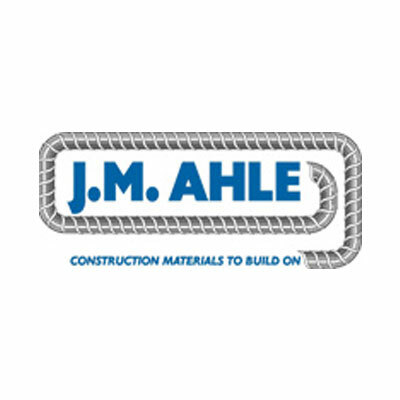 The company is also a distributor of concrete accessory products including tie wire, bar supports, wire mesh, expansion joints and sealers, geotextile fabrics, Styrofoam, fiber column forms, poly film, waterproof membrane and quickset highway patch. 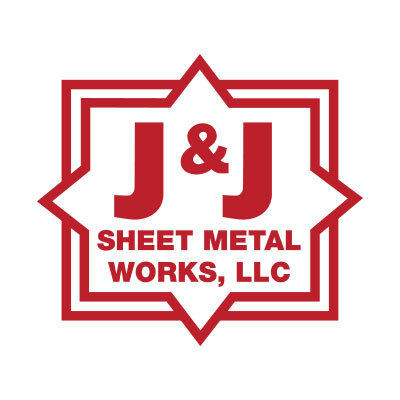 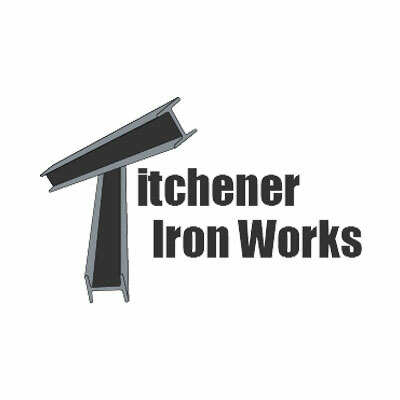 Customers include construction contractors, a variety of metalworking firms, welding shops, ship yards, and others. 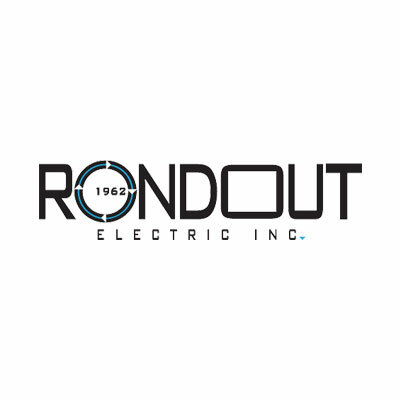 The company’s market is Massachusetts, Rhode Island, and Connecticut. 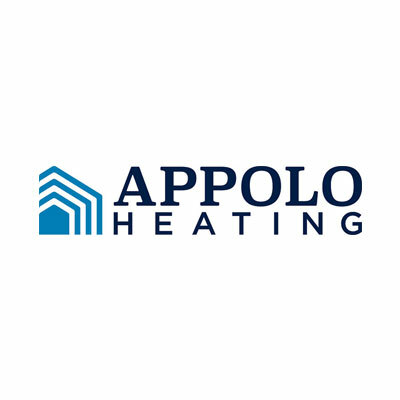 The company was founded in 1965 and purchased by Moro in 2004.